I spent three weeks in Indonesia in September 2016 and had a fantastic time there. 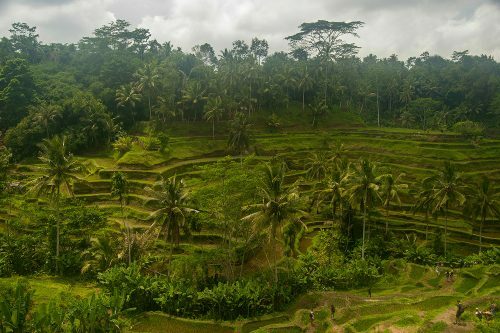 The regions I visited were incredibly beautiful with some of the most breathtaking views I’ve ever seen in my entire life. 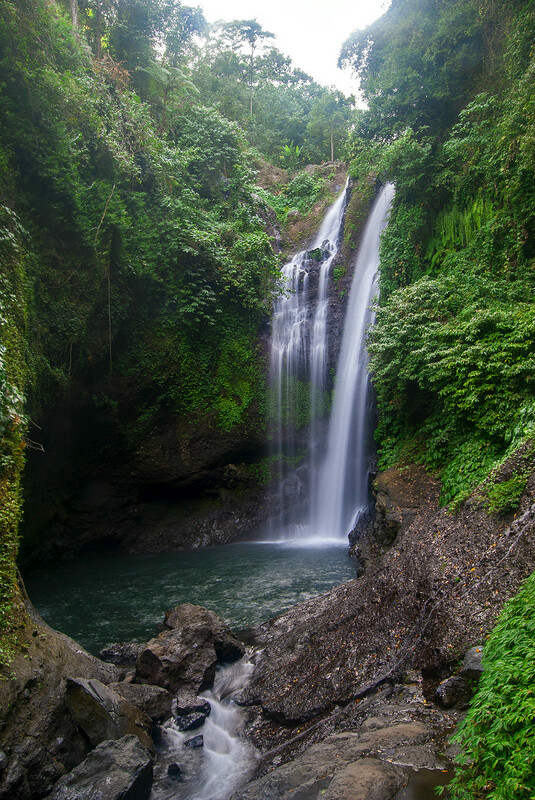 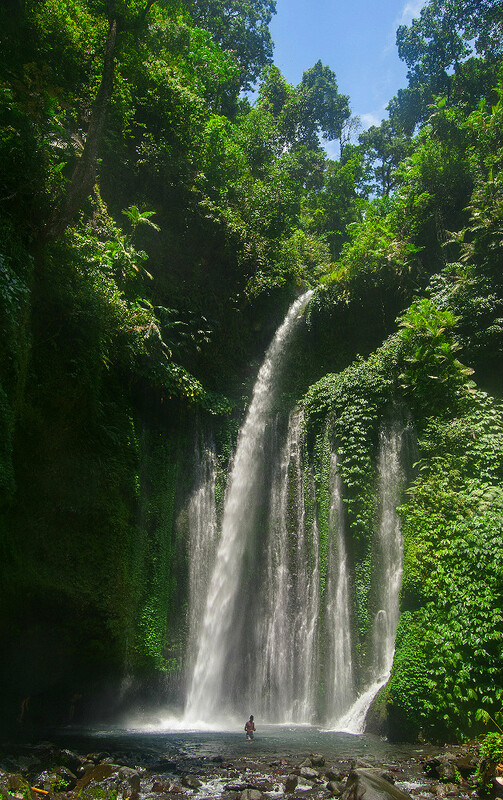 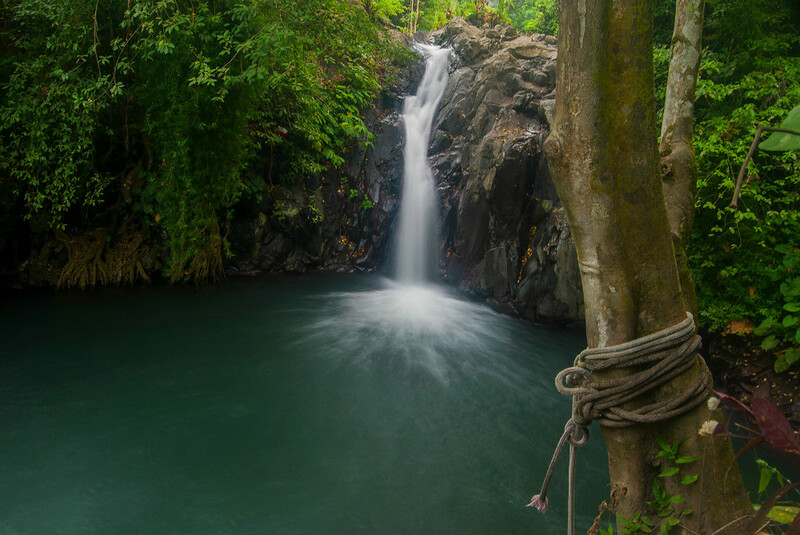 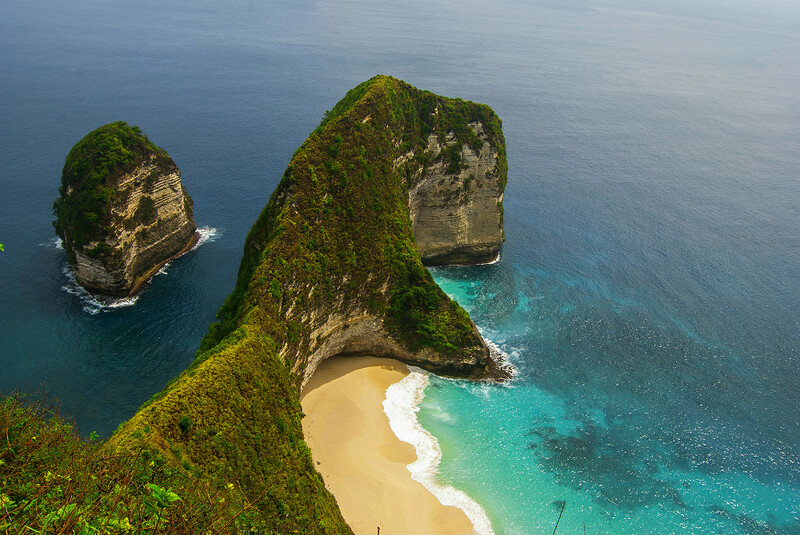 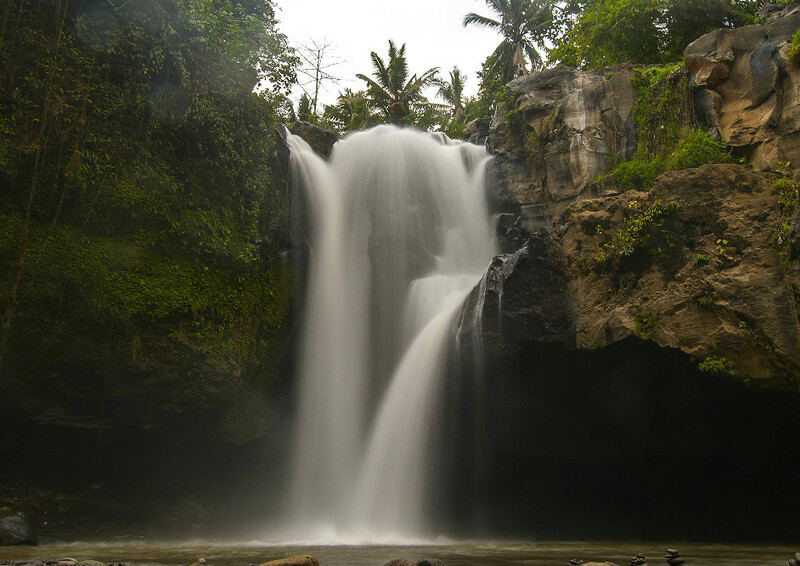 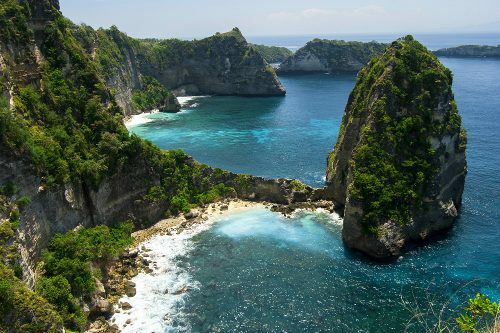 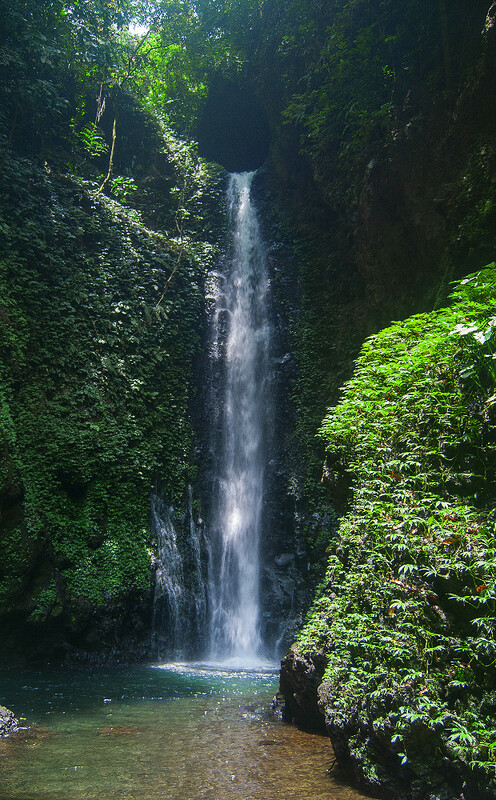 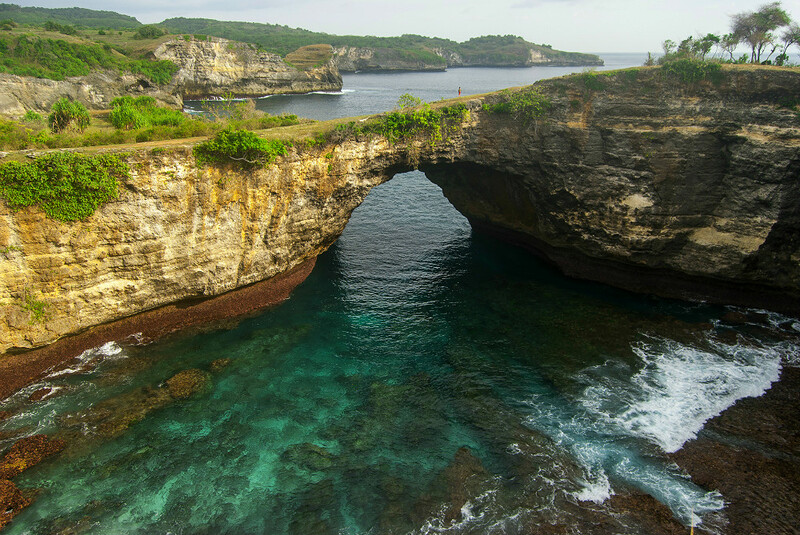 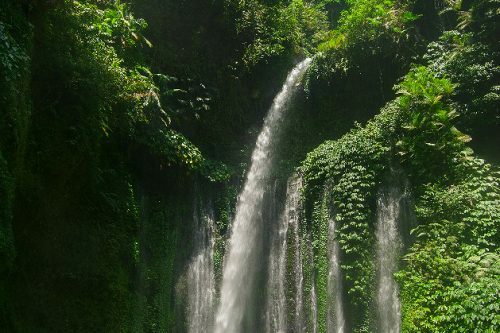 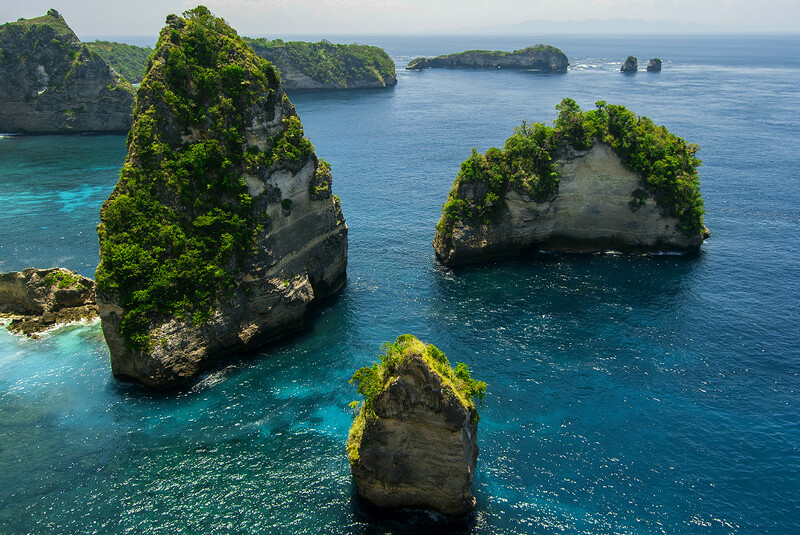 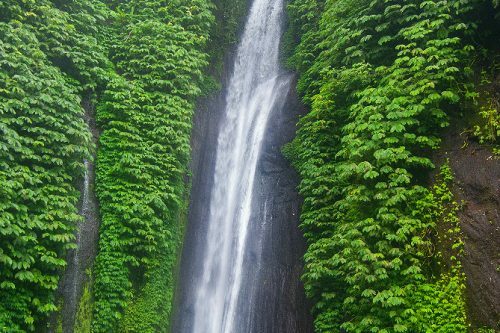 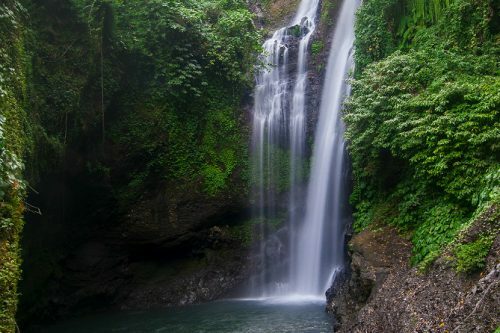 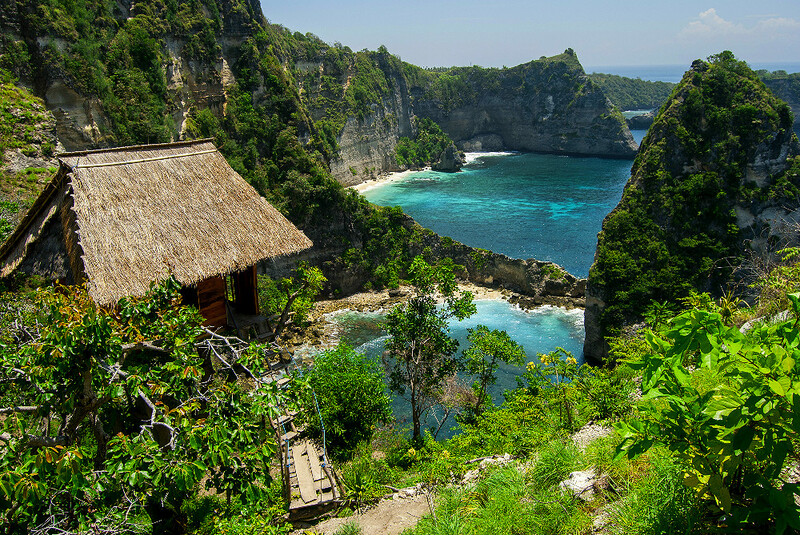 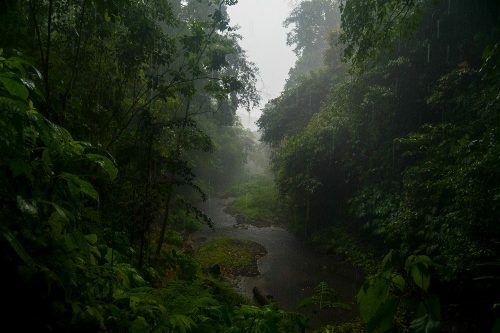 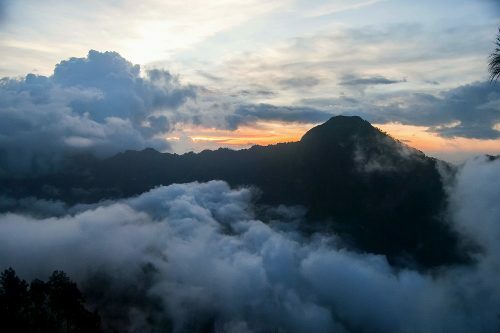 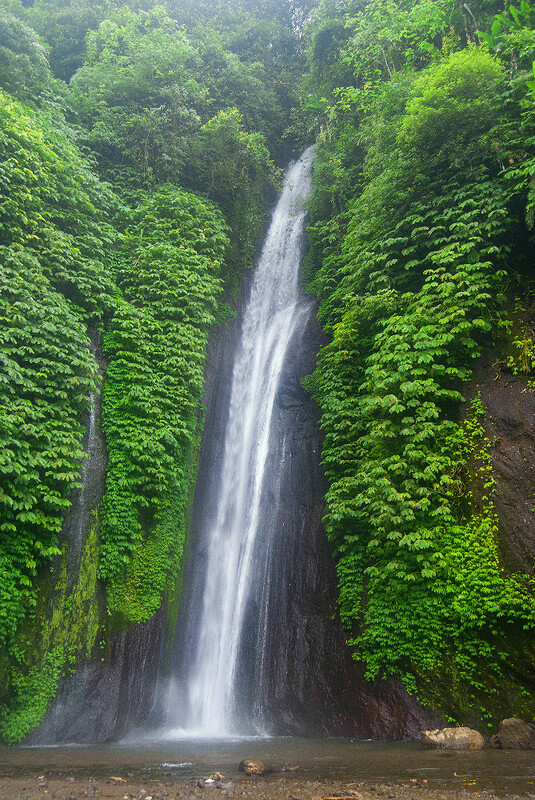 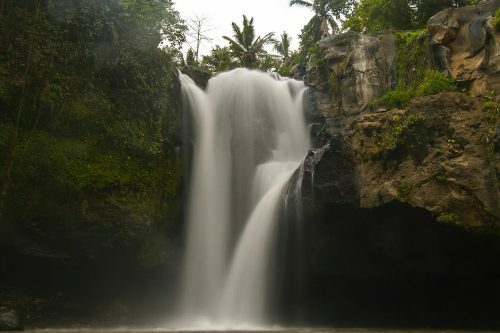 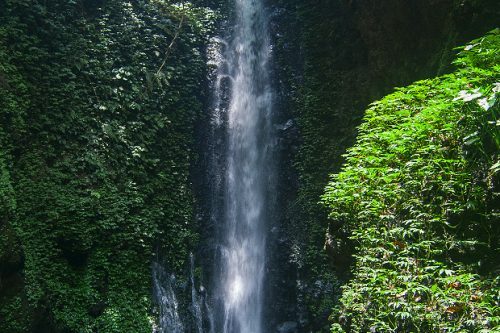 The waterfalls, beaches, cliffs and mountains of Indonesia will leave any nature lover speachless. 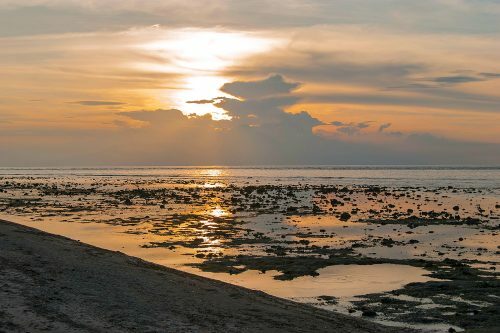 Unfortunately, like it’s the case with most Asian countries, the pollution can’t be unseen, with all sorts of plastic items floating in the water or along every street you’ll drive on. If you manage to get away from the crowds, you’ll still manage to find clean, quiet spots that will take your breath away. 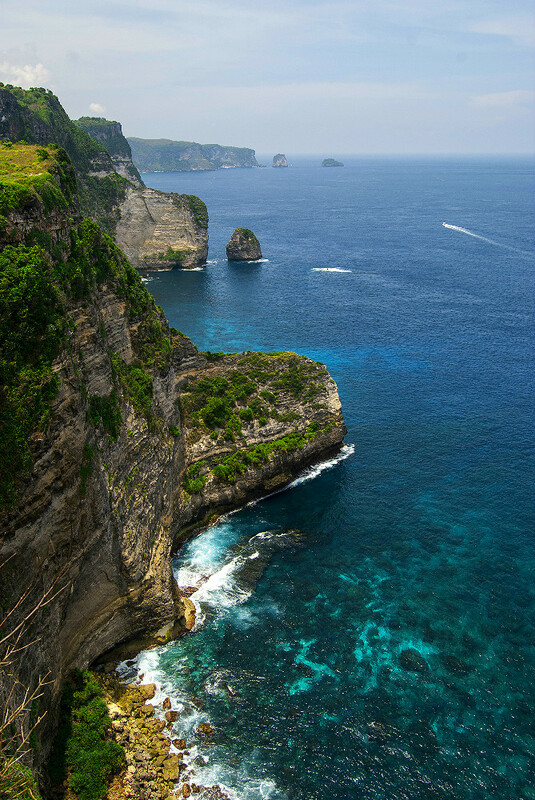 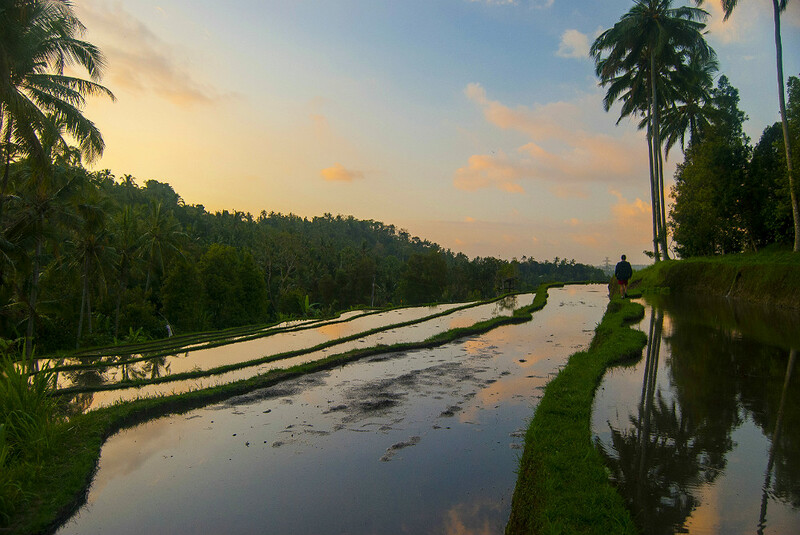 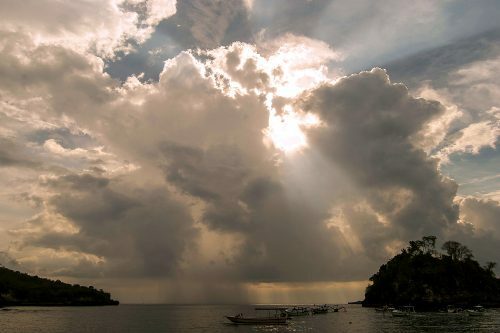 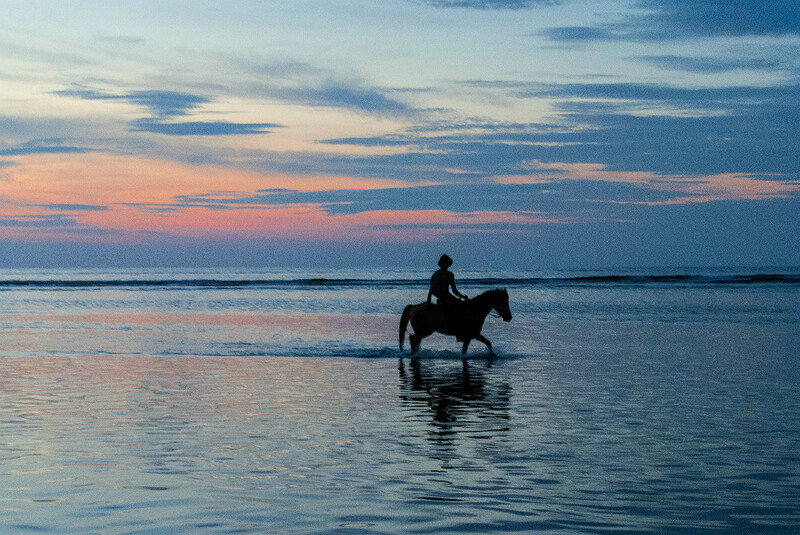 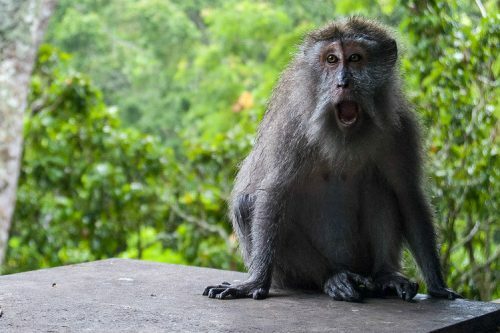 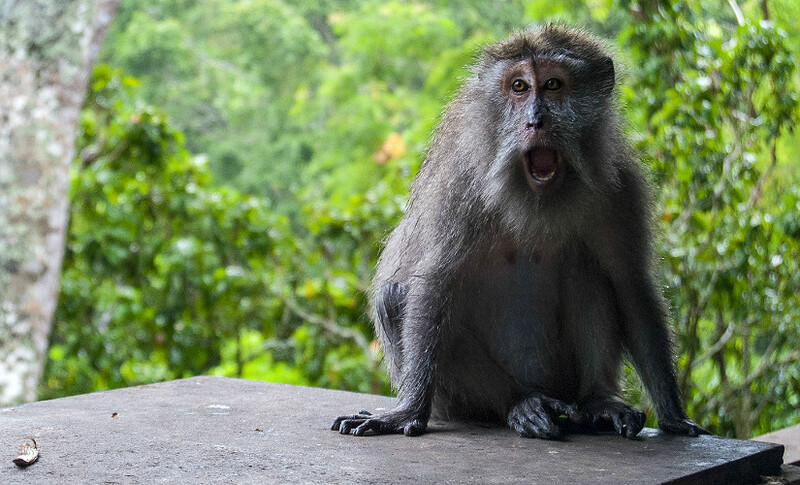 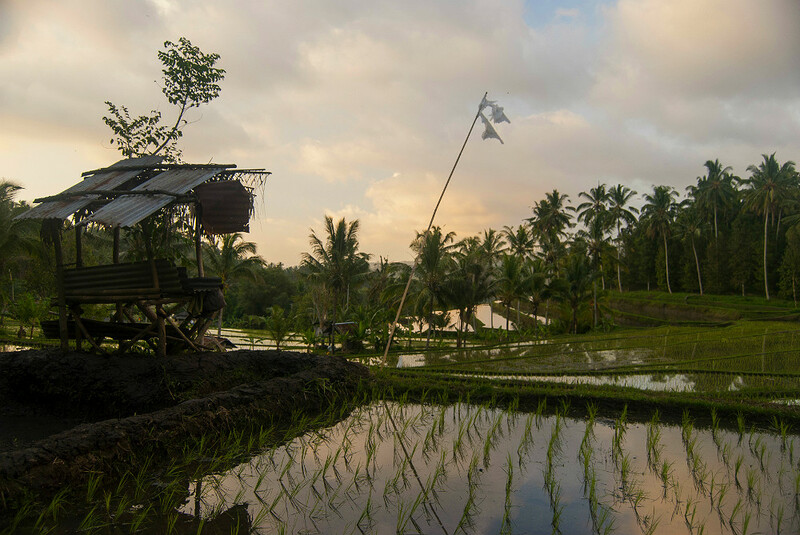 Bali is the most popular destination in Indonesia, so crowds are to expect, especially in the south of the island. 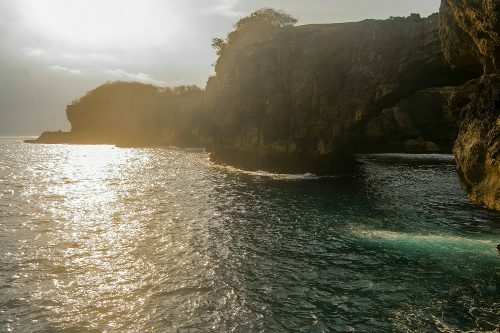 I found the center and the north of the island to be better than the south, for all the natural beauty that can be found there. 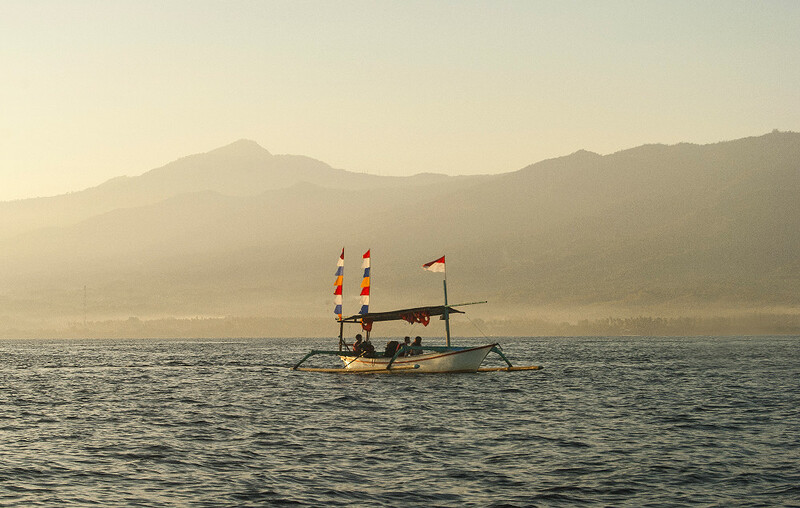 Lovina Beach up north was noticeably quieter than other towns like Ubud or Kuta and was only a short drive from countless breathtaking waterfalls. 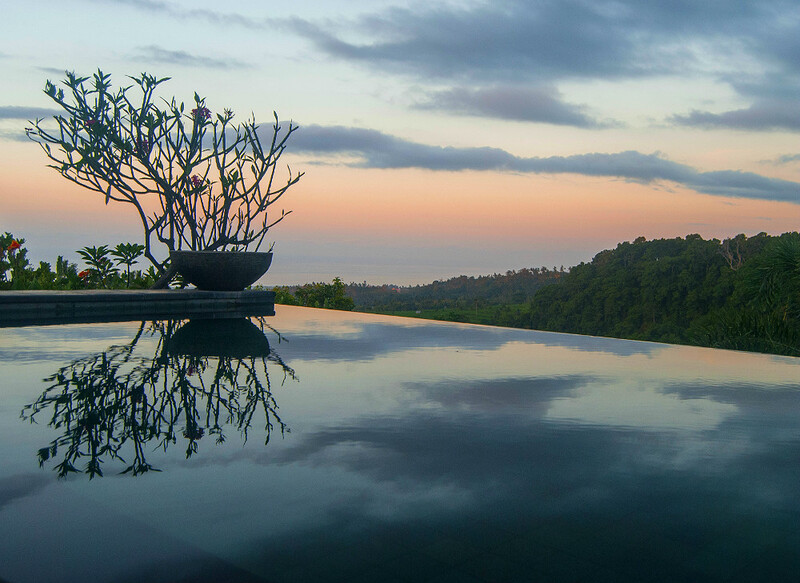 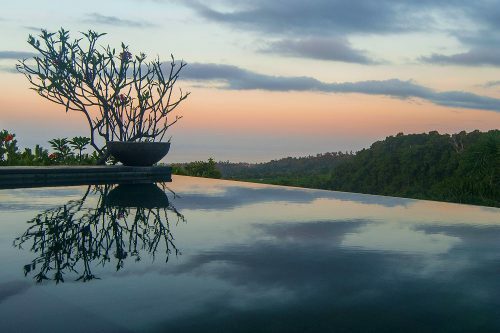 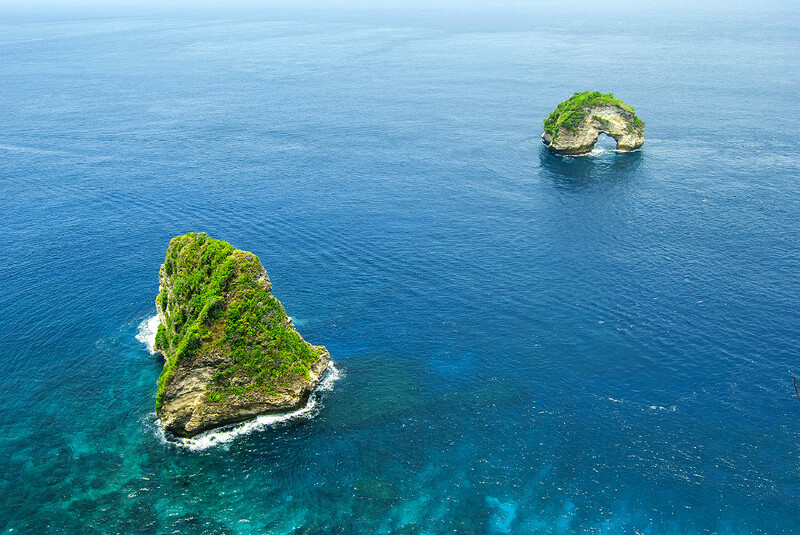 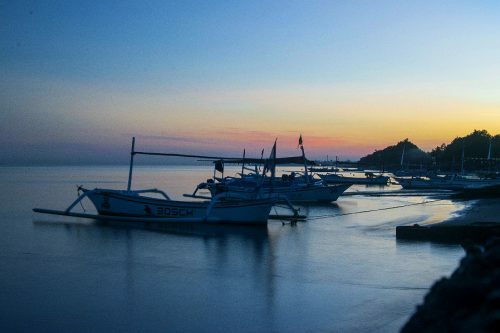 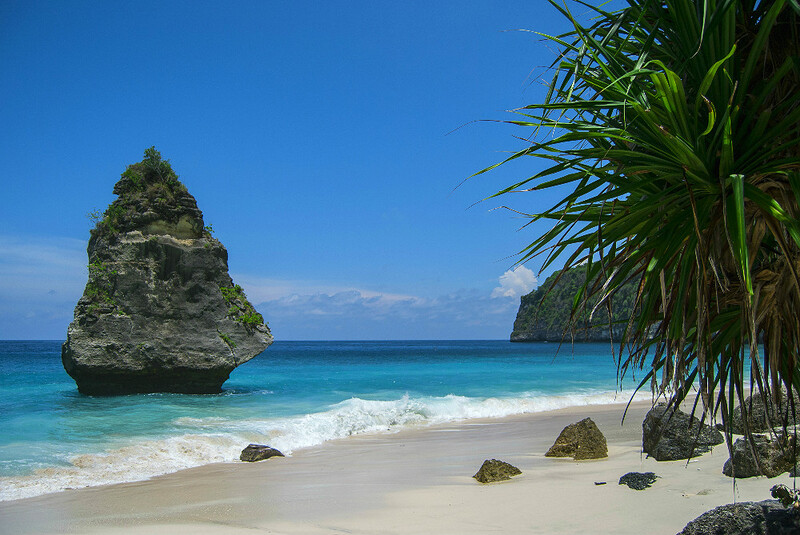 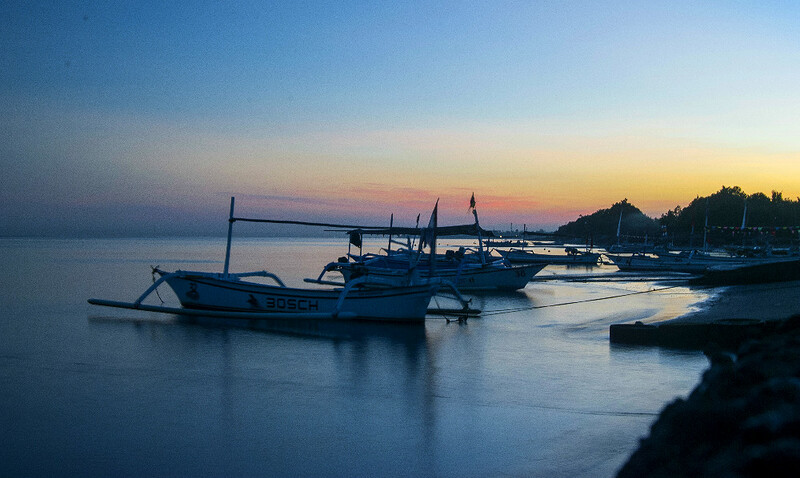 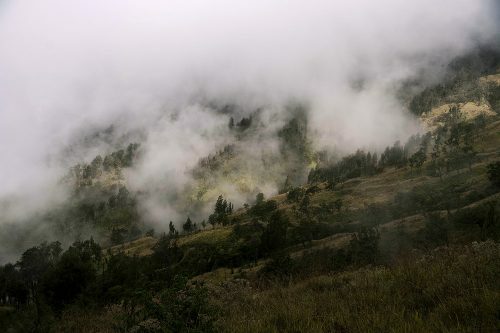 Lombok is Bali’s eastern neighbor and is considerably less known, therefore less crowded. 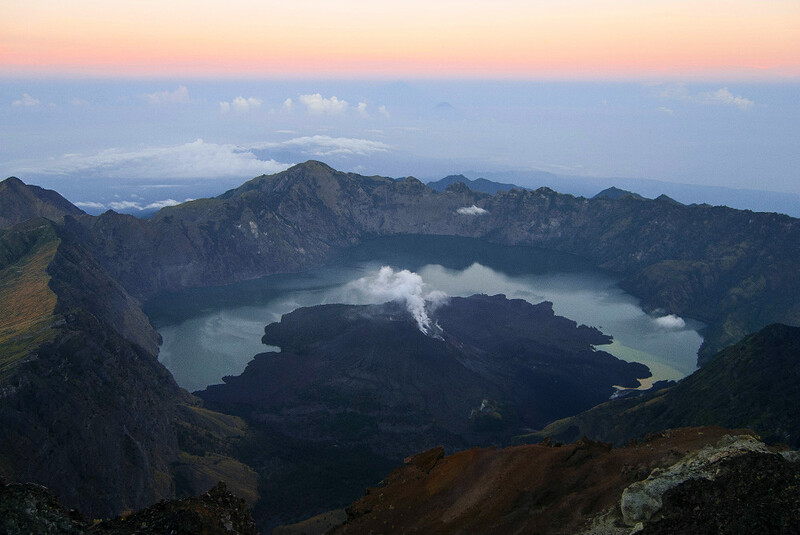 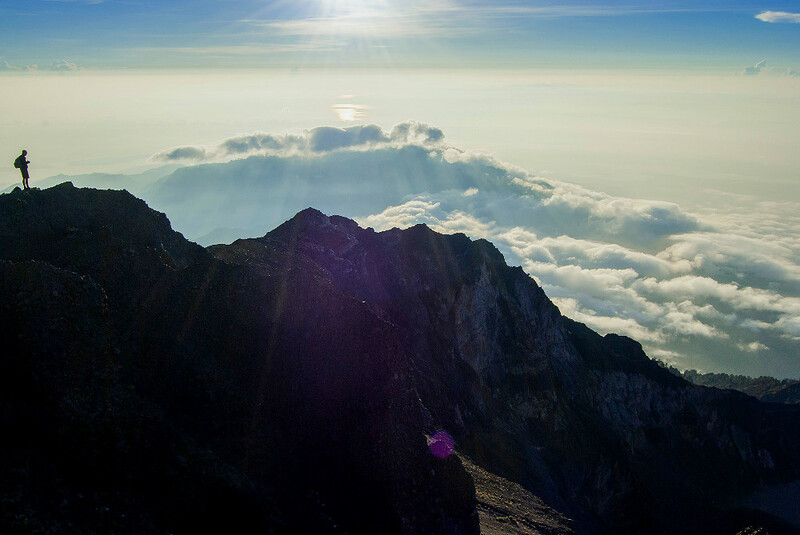 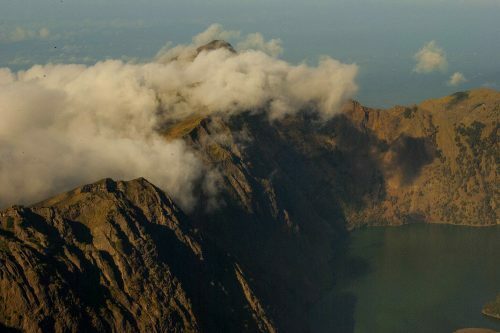 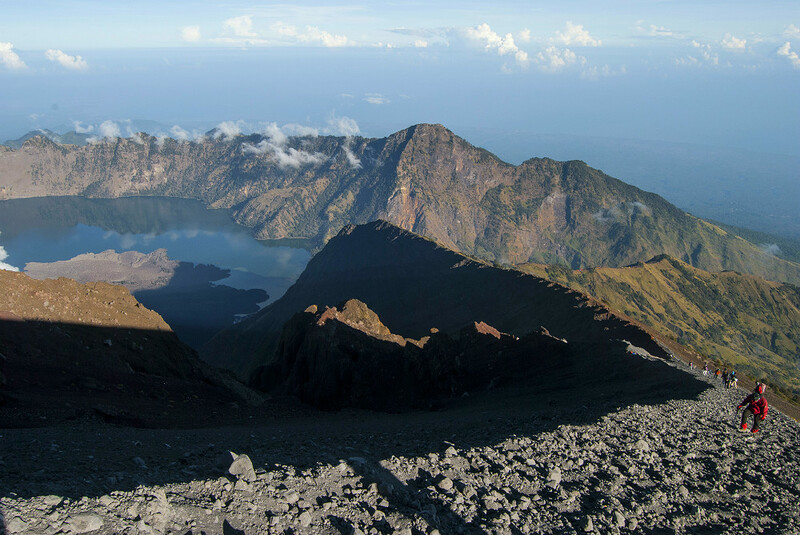 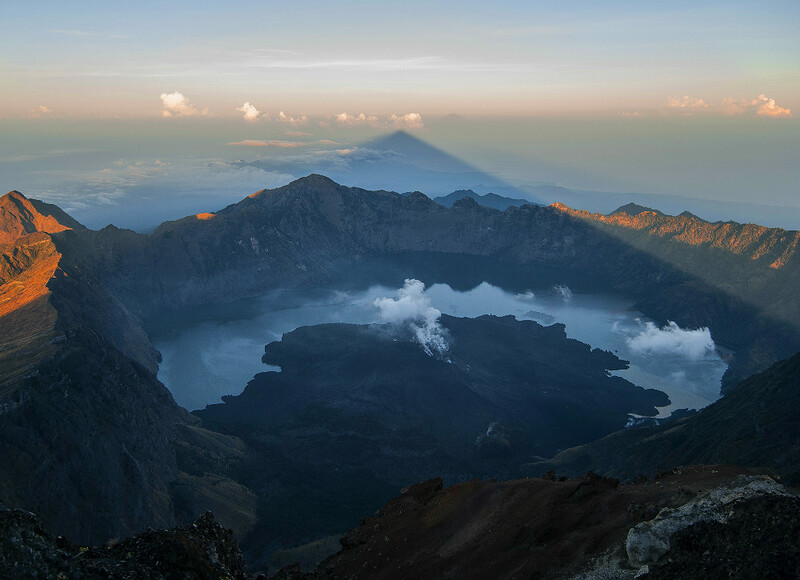 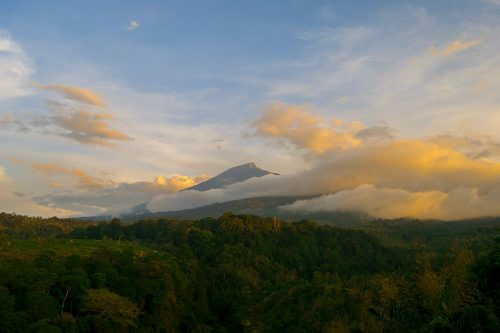 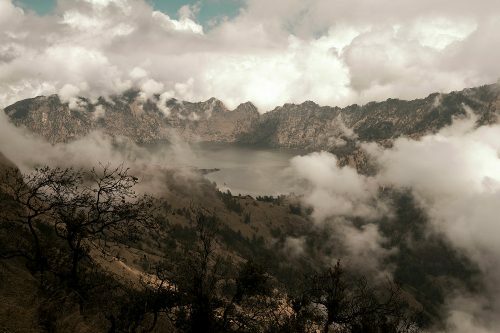 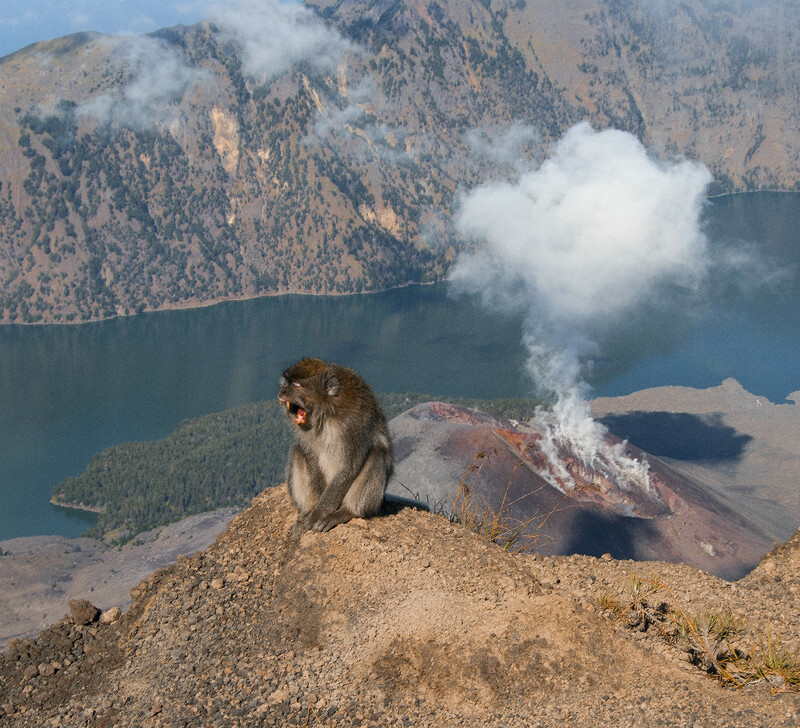 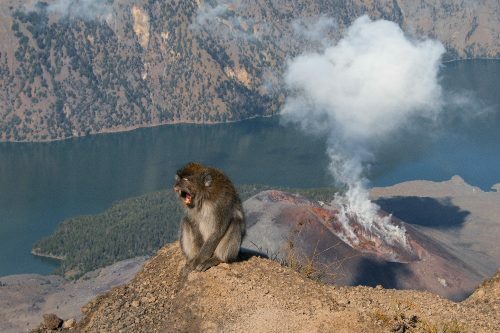 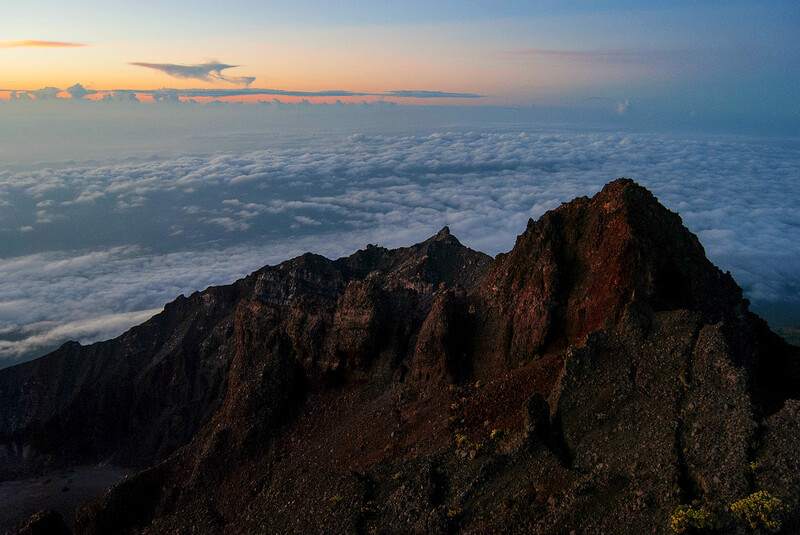 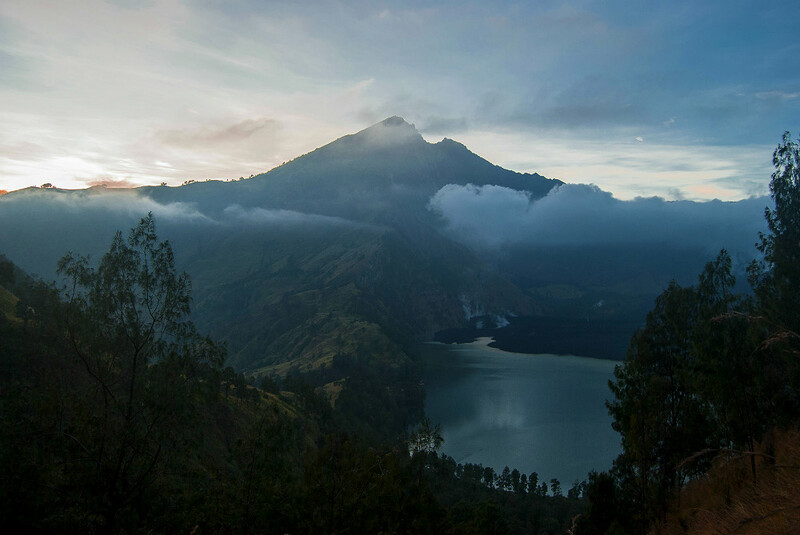 The main attraction there is Mount Rinjani, an active 3,7 km high volcano which you can hike with a guide for roughly a hundred dollars. 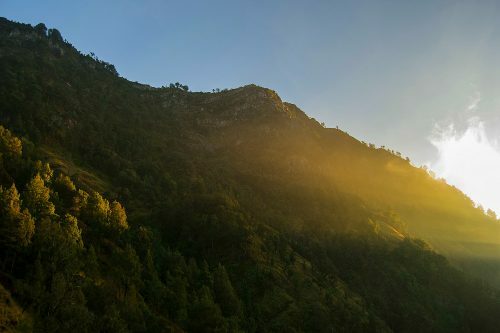 The climb was a wonderful experience that I would recommend to anyone willing to hike for three days and endure cold rain, steep trails and (very) early mornings. 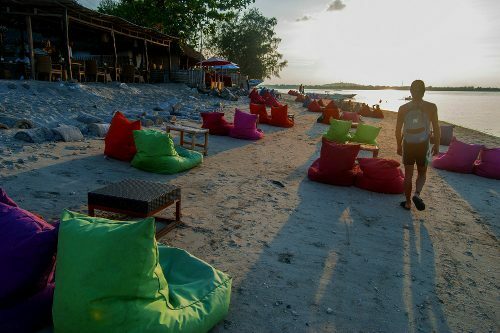 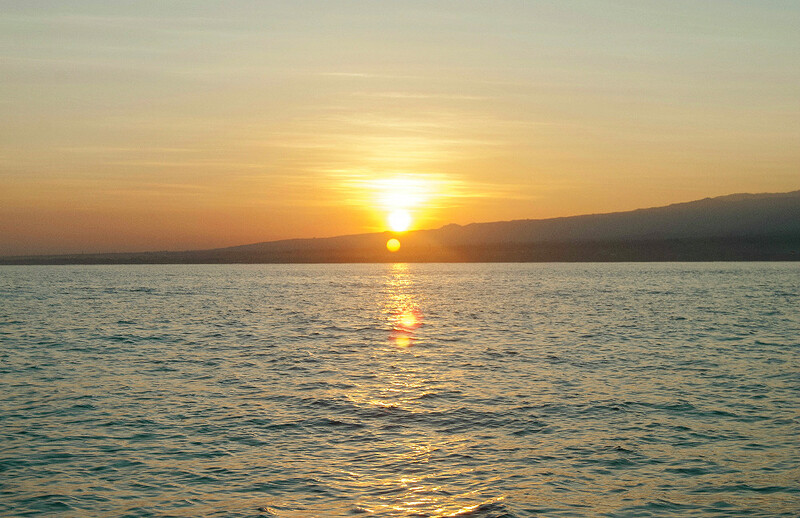 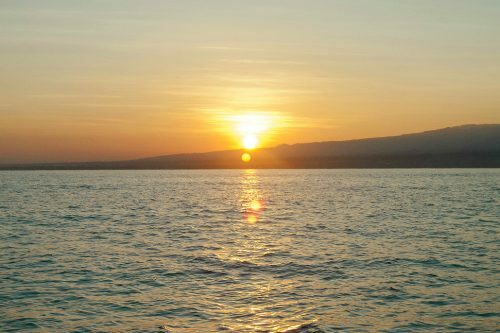 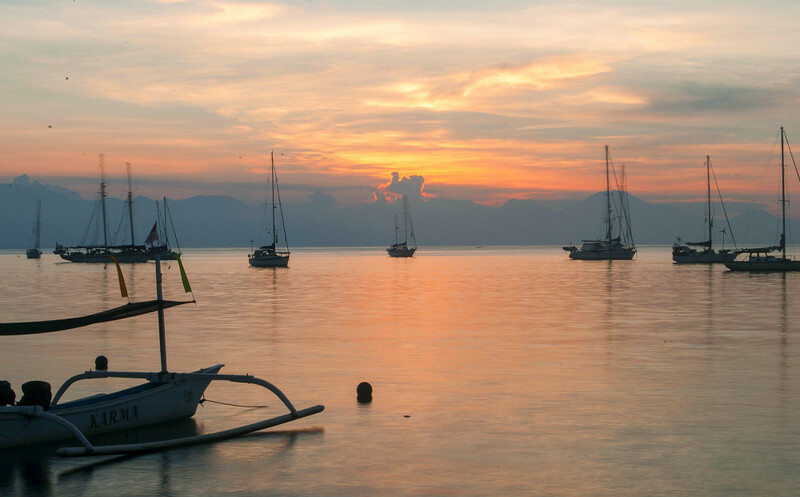 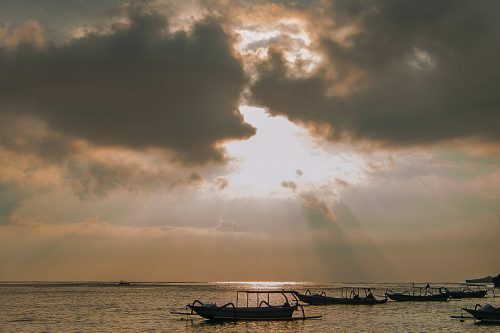 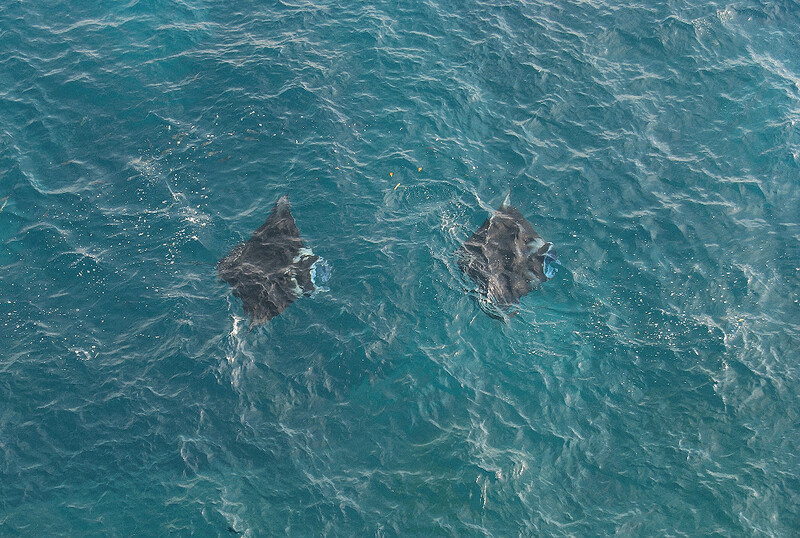 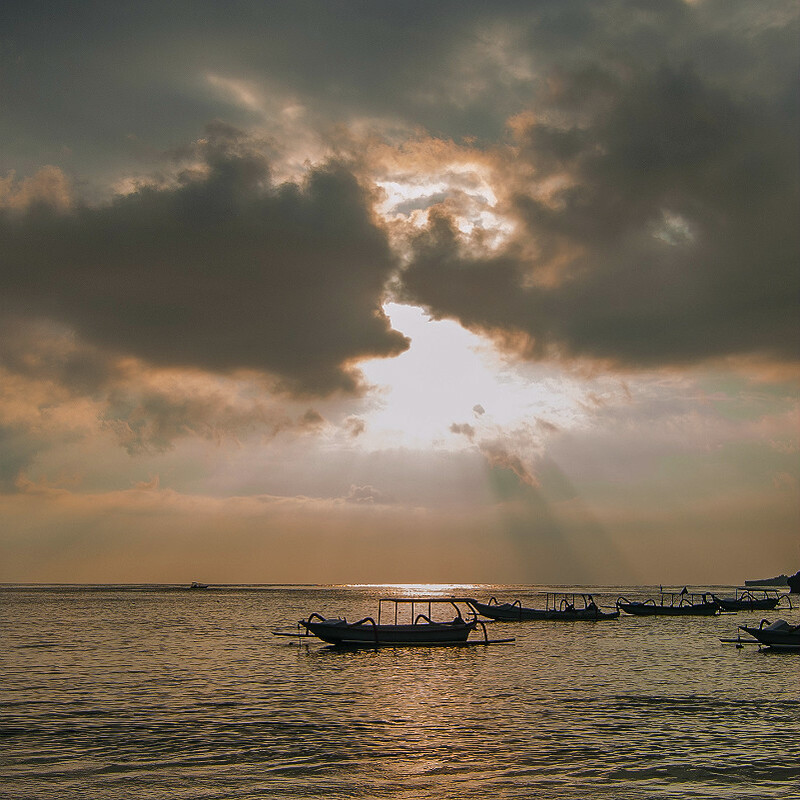 The Gilis are a group of three small islands located north west of Lombok and are perfect for people looking to relax (Gili Air), party (Gili Trawangan), escape the crowds (Gili Meno) or snorkle and dive (all three islands). 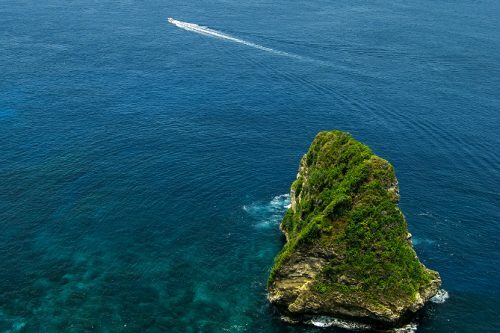 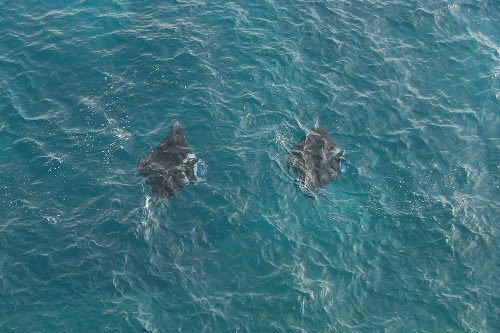 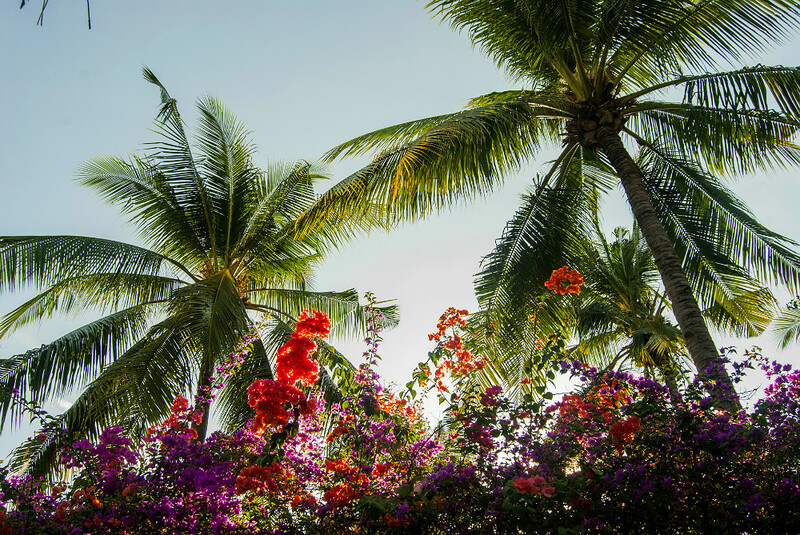 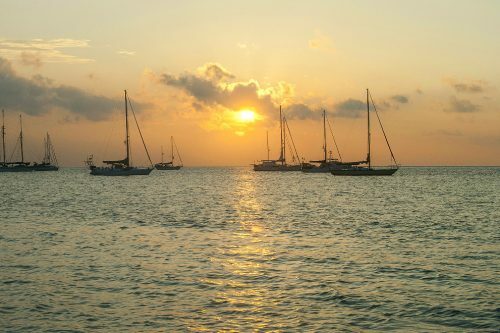 The islands are small and not particularly picturesque, which is why I personally wouldn’t spend much more than three to four days there, especially on a short trip. 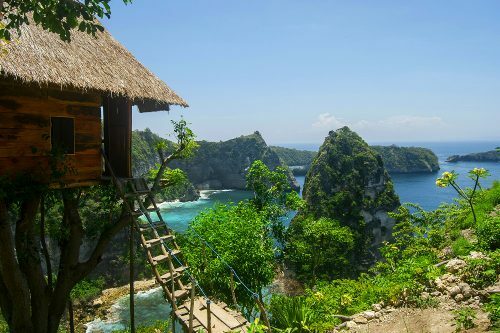 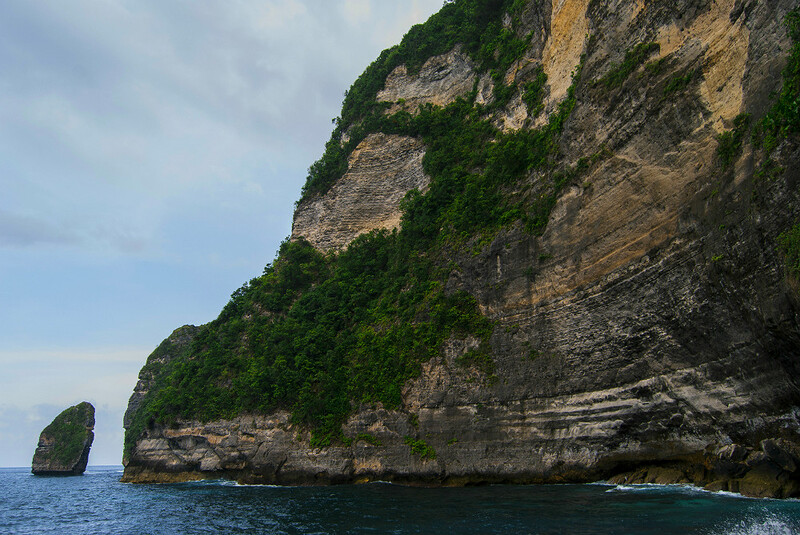 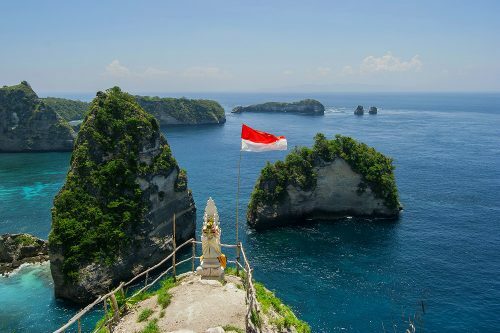 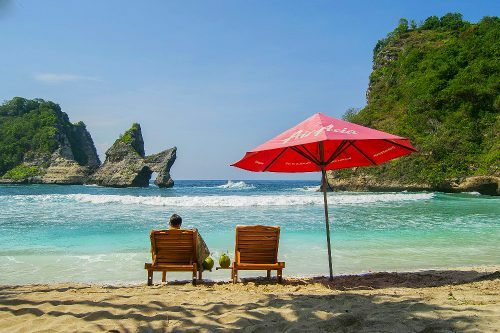 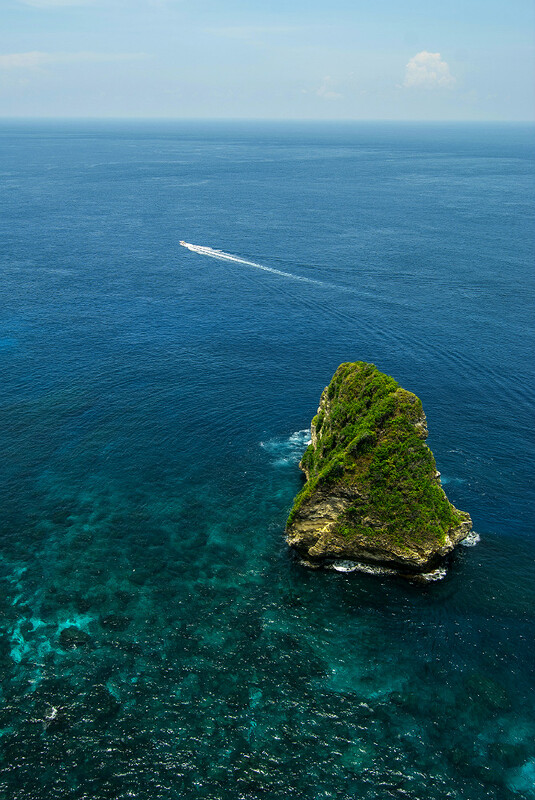 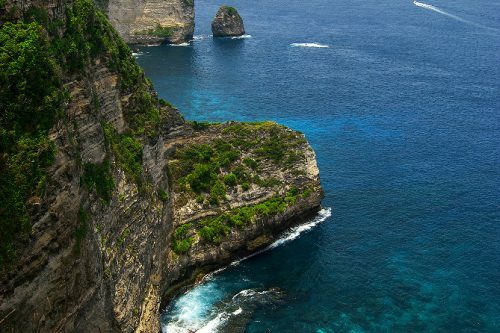 Nusa Penida is easily one of my top three recommendations for anyone traveling through South East Asia. 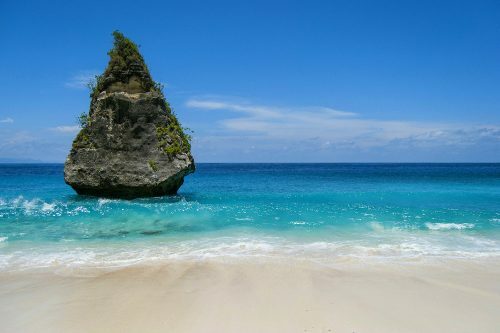 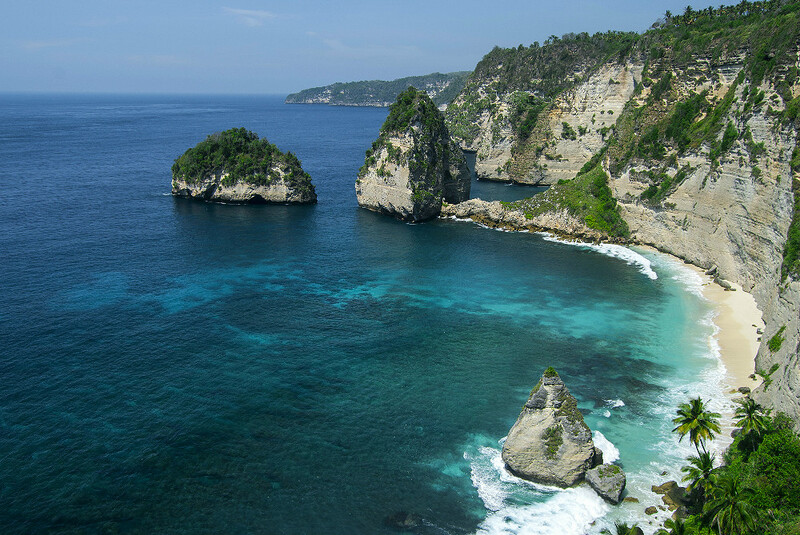 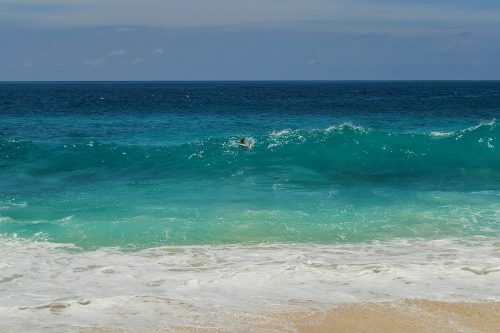 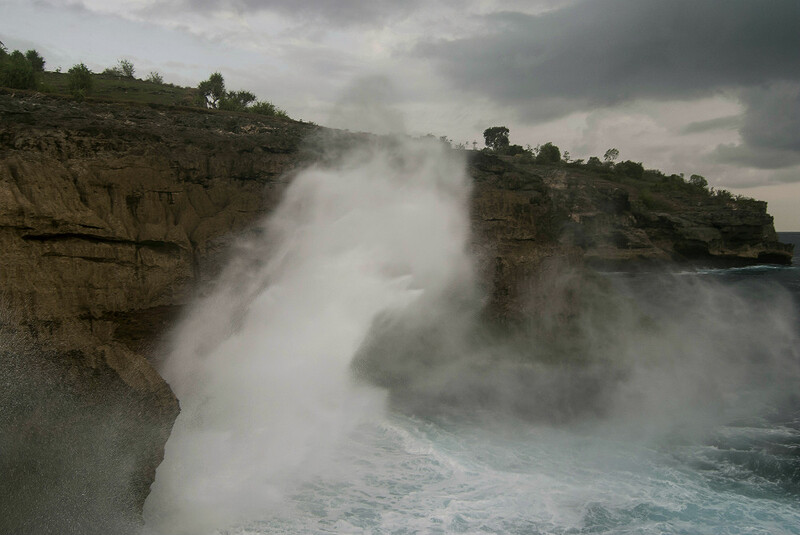 The island is absolutely stunning and virtually untouched by tourism, unlike its more popular neighbor Nusa Lembongan. 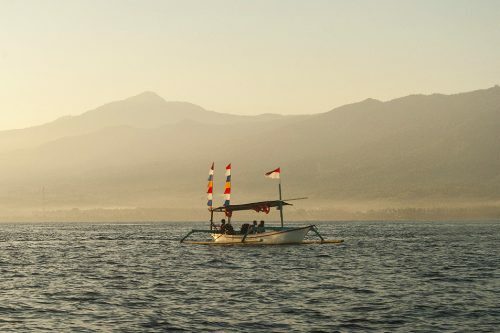 We missed the ferry and had a local take us to the island on a small wooden boat, but you can get there from Bali (Sanur Beach or Padang Bay) a few times a day. You will need to rent a scooter and explore by yourself as there are very few indications to help you get around, but it is all worth the struggle. 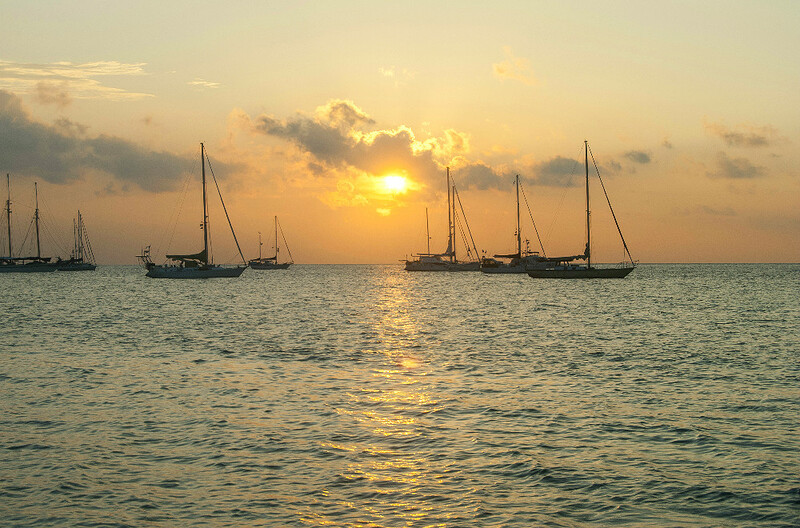 Dramatic cliffs, crystal clear waters, deserted beaches and even great food are all yours to discover there.